Dave joined EFCO Corp., a worldwide manufacturer of steel forms for concrete construction, as the IT Director in 2006. He holds an engineering degree from Iowa State University as well as a MS in Manufacturing Management from GMI Engineering & Management Institute. 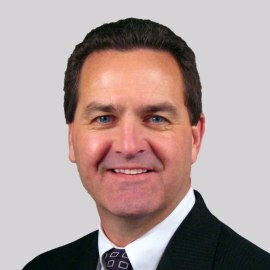 Prior to joining EFCO, Dave’s career focused on leveraging IT systems to deliver business process improvement including effective implementation of ERP business systems primarily for manufacturing and distribution enterprises.